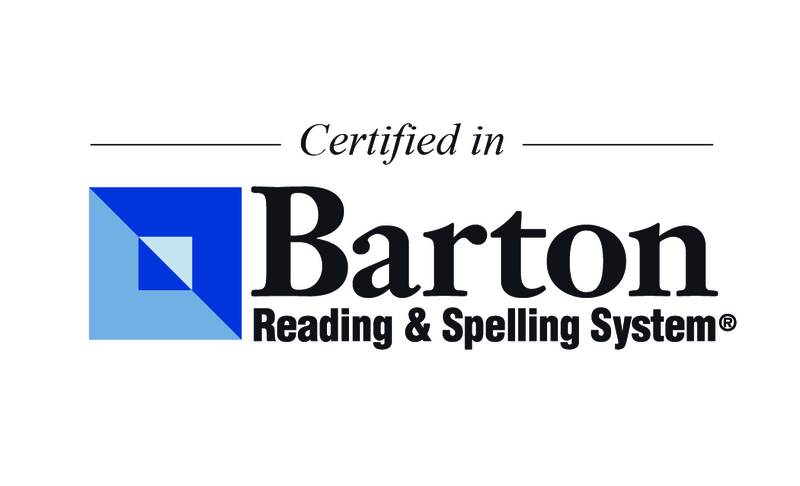 Rising Stars tutors are all certified Arizona State teachers with real classroom experience and are trained in the Barton Reading and Spelling Program. Hi, my name is Candi! I am originally from Chicago, and will always call it home. 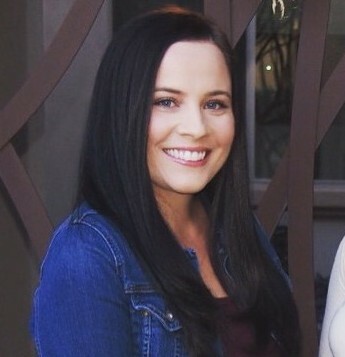 I have been married for almost 21 years, have an 18 year old daughter studying at the University of Arizona, and a 13 year old son, in 8th grade. I received my BA in Elementary Education from Northeastern Illinois University, with a specialty in Early Childhood Education, minoring in linguistics. 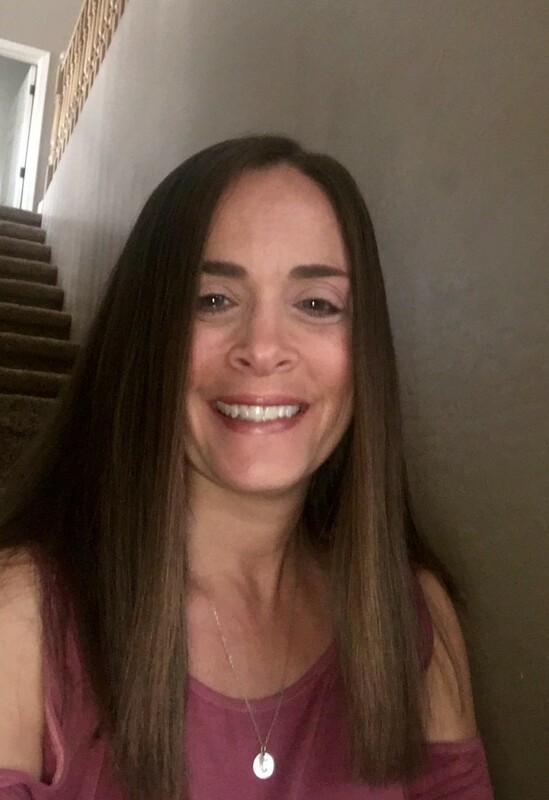 I have been teaching over 16 years, starting from being a lead preschool & kindergarten teacher, all the way up to 5th grade tutoring. I have always enjoyed working with and being around kids for as long as I could remember, and strive to help them grow and develop, while helping them in their school work. I love getting to know each child inside and out, and have a lot of fun watching them learn and excel in their studies, thinking I helped take part in that, as well. Hi. My name is Erin Monroe. 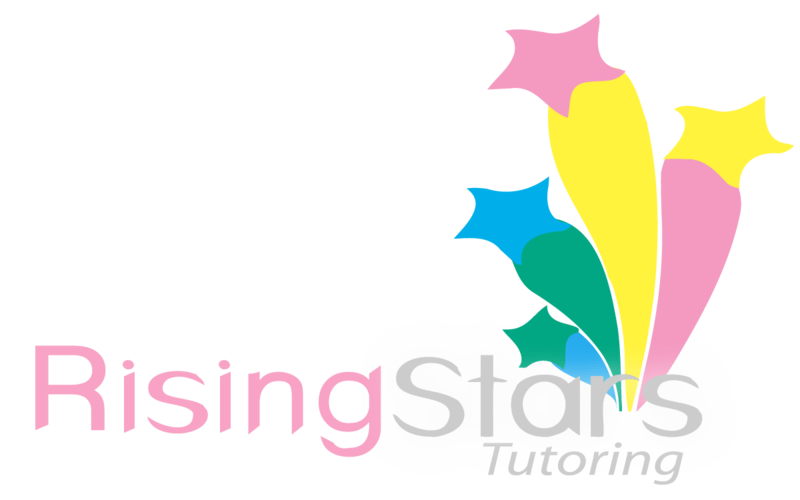 I am delighted to be working for Rising Stars Tutoring. I was born and raised in Portland, Oregon. 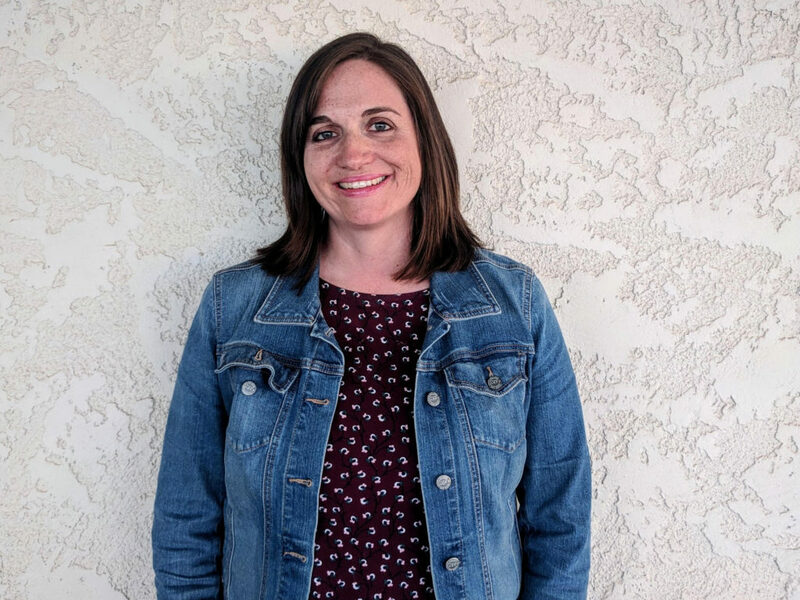 I received my Bachelors of Arts in Elementary Education from Western Oregon University, and went on to get my Masters of Education in Curriculum and Instruction from Concordia University. I’m currently certified in Early Childhood/Elementary Education with a SEI endorsement. After teaching in Oregon for 17 years our family decided to move to sunny Arizona. Some of my favorite hobbies include yoga, hiking, and swimming. In my free time, I love going on adventures with my husband, and two daughters (ages 4 and 6). I have lived in Arizona since I was a teen. I’m married to my wonderful husband Jeff. We have three grown children and four grandchildren. We also have a Golden Retriever and an America Foxhound who love our company :-}. 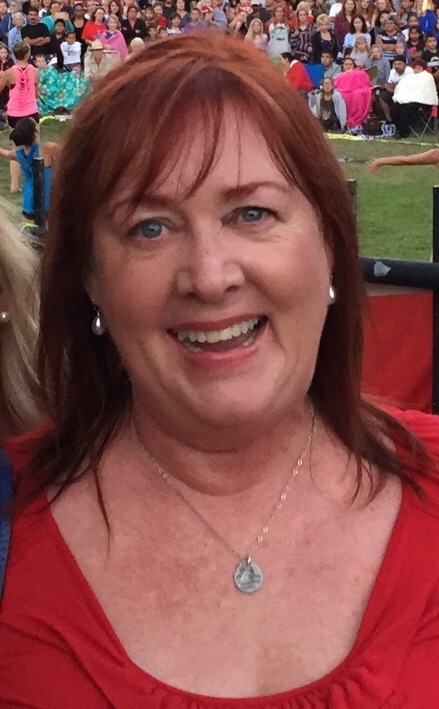 I personally enjoy reading, gardening, hiking, playing the piano and spending time with our grandchildren. I’m a graduate of A.S.U and the University of Phoenix with degrees in Speech and Hearing Science and Education. I have been a teacher for over 30 years. My own son has struggled with learning difficulties. I understand how important it is to work with teachers who care and who can make a difference in the lives of children academically and emotionally. I love working with students, and I have a wonderful ability to understand the difficulties my students may have in learning, and then adapt my teaching to them. I personally believe every student deserves the chance to do their best and to be taught by someone who believes in them. I practice patience and kindness with all of my students. Working for Rising Stars has been a wonderful opportunity to teach each child with an individualized learning plan. 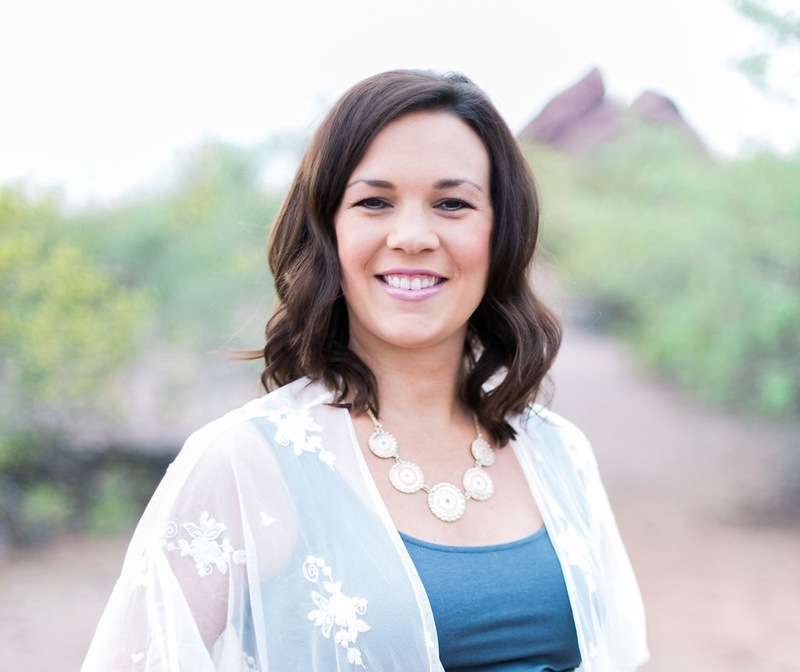 Hi, my name is Jamie, and I was born and raised in Scottsdale, Arizona. I graduated from Arizona State University with a Bachelors degree in Elementary Education and Special Education. 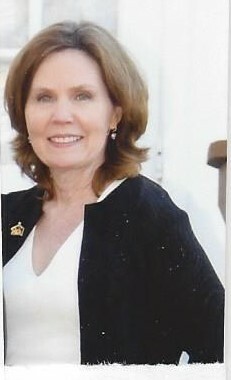 I taught in the Tempe Elementary School District for 7 years. I spent four years teaching special education and three years teaching second grade. My daughter was born in May 2016 and I decided to take time off from the classroom to be with her. I am thrilled to be working with Allison at Rising Stars, as my passion is working with children. I love to watch each individual student learn and grow in order to reach their full potential. After being born and raised in Pittsburgh, Pennsylvania to be a die-hard Steelers fan, I attended Ohio State to obtain a degree in Elementary Education. I moved to Arizona and was awarded a Graduate Fellowship to study and work toward a Master’s Degree which I completed at Arizona State. I taught in Washington School District for 5 years in Special Education before having my ﬁrst two daughters. My second Graduate degree was a Master’s in Counseling from ASU. I then became a Counselor in Alhambra District for two years. 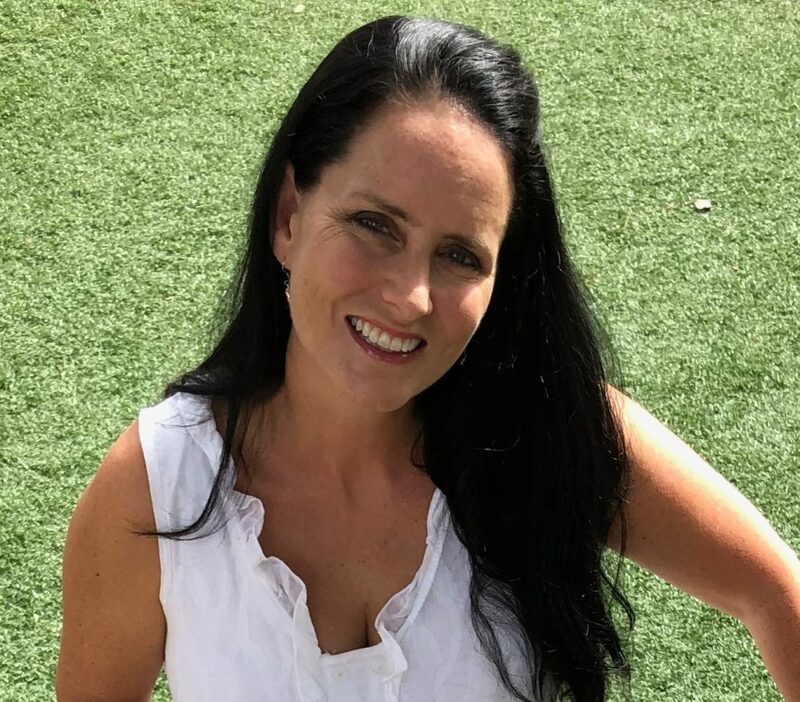 After having my third daughter, I was hired in Scottsdale School District and worked there teaching Special Education, Gifted and as a School Counselor for 26 years. I have four wonderful daughters, several dogs and a horse in my backyard. I love reading, swimming, traveling and especially children! Tutoring truly combines so many things I enjoy. My 30+ years of helping all ages, includes caring for infants to preschool, teaching elementary to middle school and even training adults. The older the student, the more interesting the journey becomes. I have fun with an array of subjects from grammer & phonetics to reading comprehension & essays, elementary math to algebra, study skills & organization and even ADHD & dyslexia...just to name a few. I grew up in Montana where I graduated from business school and met my husband over 20 years ago! Together we ran a successful online marketing home business for 16 years around our 2 children. It’s hard to believe my son will soon be starting 6th grade and my daughter 10th. We have a 12 month old white retriever (named Monty of course). I’ve been fortunate enough to enjoy learning about exotic cultures in my travels including a honeymoon in Europe, a 4 month study abroad in Hermosillo, Mexico and a Semester at Sea around the world in 100 days tour including Vietnam, Sri Lanka, Russia and much more. To rejuvenate before another crazy school year ramps up, my summers are full of impromptu detours en route to our lake house in Montana where I cherish sleeping in, drawing/painting, hiking, picking huckleberries and playing pinochle with our close little family. I’m an entrepreneur at heart but have always had a soft spot for children. I look forward to helping your child succeed with confidence and a smile. My name is Mollie Neuman and I graduated with a Bachelors’ degree from Northern Arizona University in Elementary Education with an Early Childhood Endorsement. My love for learning and teaching started at a young age. I knew at 5 years old I would be a teacher one day. I started my teaching career in Kindergarten and absolutely loved it. It was such a rewarding job watching my students grow, explore and learn so much throughout the school year. I left my full time teaching position when I became a mom and started tutoring part time for Rising Stars. I really enjoy watching my students progress in their reading, spelling, writing and math skills.